An endearing abode of scenic beauty Goa, India is located on the western coast of India in the coasta l of India in the coastal belt known as Konkan. 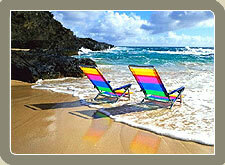 Goa is variously known as "Pearl of the Orient" and a "Tourist Paradise". 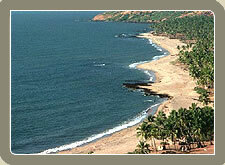 Gorgeous Goa has many stunning beaches. Apart from stunning beaches and sea, Goa has also magnificent temples & forts, splendid churches, unique history, rich culture, and some of the prettiest natural scenery. Anjuna Beach : Situated at the distance of 18 km from Panaji, the state capital of Goa, Anjuna is a small village on the seashores of the Arabian Sea. Popularly known as the freak capital of the world, Anjuna beach comes alive with its ever famous full moon parties and famous flea market. 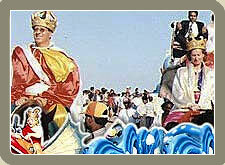 Introduced by the Portuguese in the 18th century, Goa Carnival is one of the most popular festivals in India. The carnival is equally popular among locals as well as the tourists. They eagerly await the Goa Carnival. An endearing abode of scenic beauty Goa, India is located on the western coast of India in the coastal of India in the coastal belt known as Konkan. 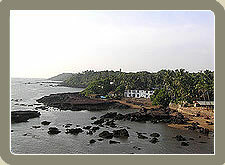 Goa is variously known as "Pearl of the Orient" and a "Tourist Paradise". Gorgeous Goa has many stunning beaches. 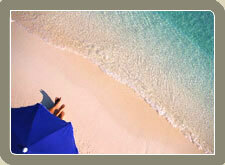 After arrival in Goa, Grand Tours India Representatives will greet and assist you to transfer to the Hotel. Goa is a one of the most famous tourist spots in India and famous for its stunning beaches and magnificient temples, forts, churches and scenic beauty. Spend rest of the day at leisure.